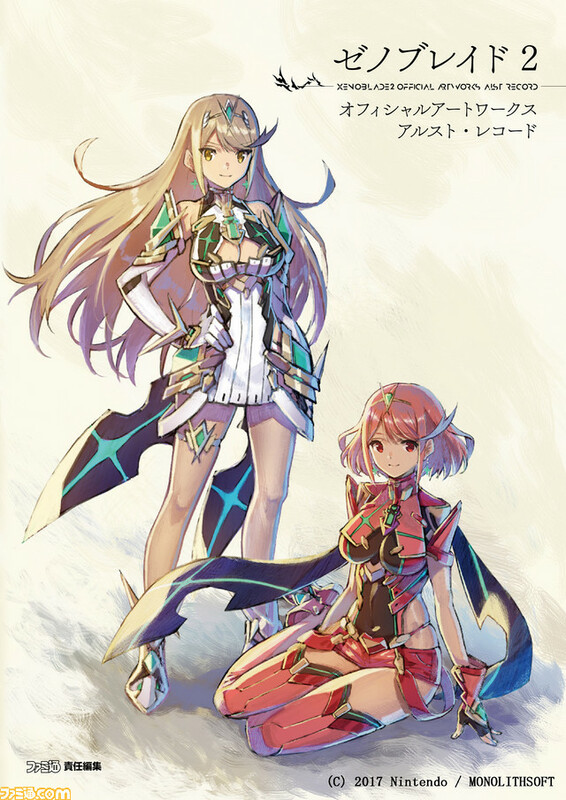 Nintendo and Kadokawa have announced Xenoblade Chronicles 2 Official Artworks Alrest Record, a new official artbook in Japan. The new official artbook contains illustrations by main character design Masatsugu Saito, and four illustrations by rare blade designer CHOCO. 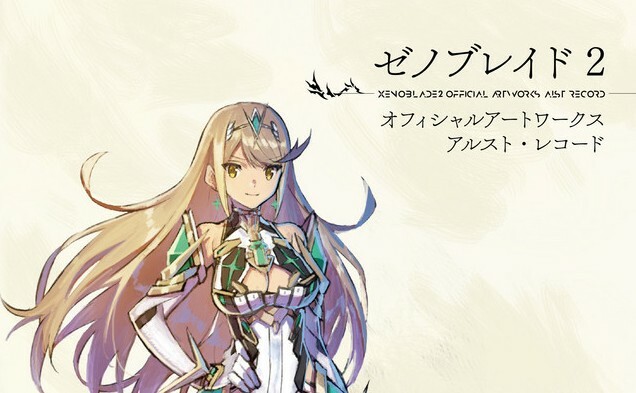 Inside the 352 page A4 size book, you will find artwork from Xenoblade Chronicles 2 and Xenoblade Chronicles 2: Torna – The Golden Country. The book is filled with artwork of rare blades, titans, characters, weapons, objects, monsters, and more. Also included are “story playback” and lines from some of the intense moments in the game. The book is now up for pre-order on Amazon Japan (ships worldwide). It will be available on February 2, 2019.